Windows 10 brings a new feature to optimize network performance when it comes to Windows Update. This feature is called Delivery Optimization. 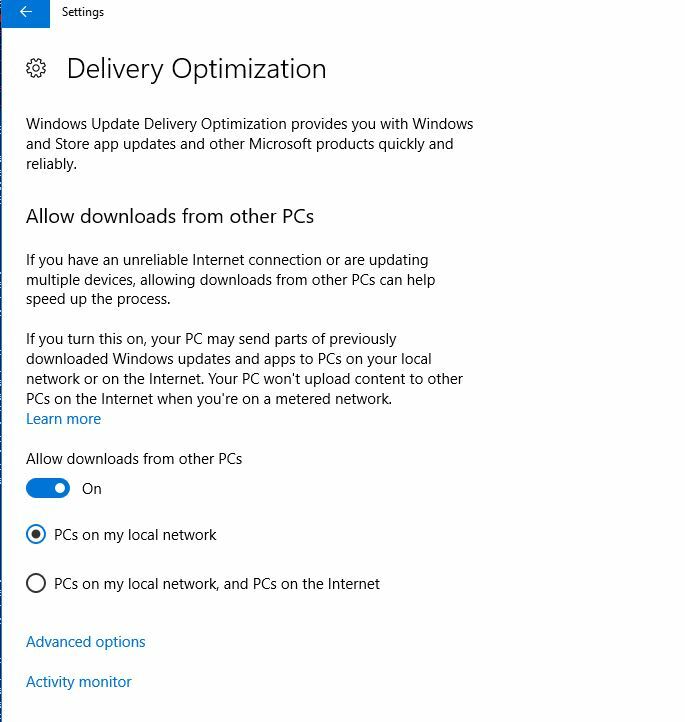 Delivery Optimization is a cloud-based service that allows computers on the same network to share updates files to prevent reaching out to Windows Update directly or to a remote WSUS. 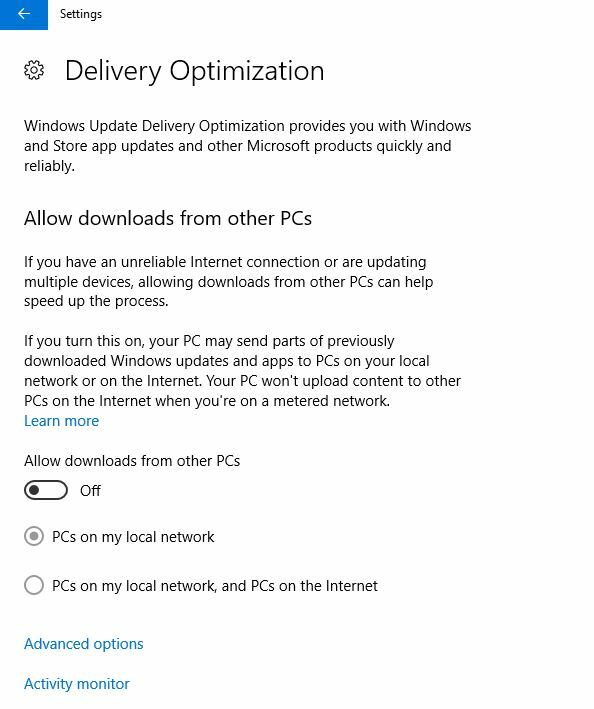 Windows 10 clients must have access to the internet to be able to leverage Delivery Optimization to establish a peer-to-peer connection to another Windows 10 computer. 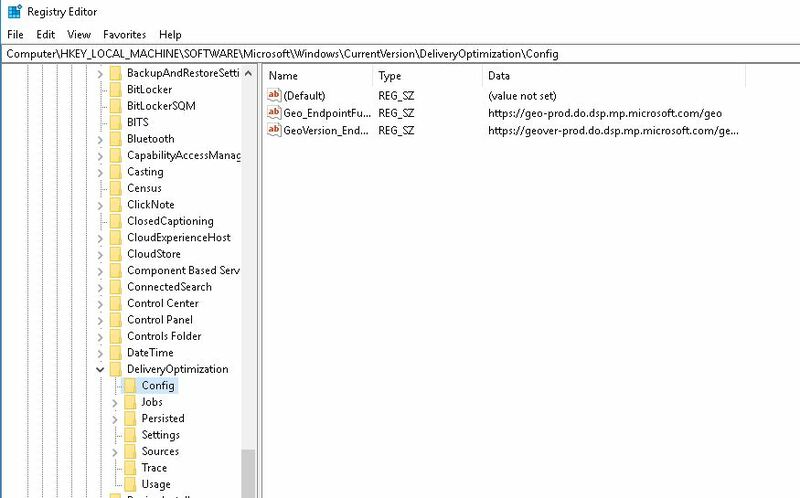 If you are using SCCM to deliver Windows Updates, Delivery Optimization has no positive or negative impact on the network. 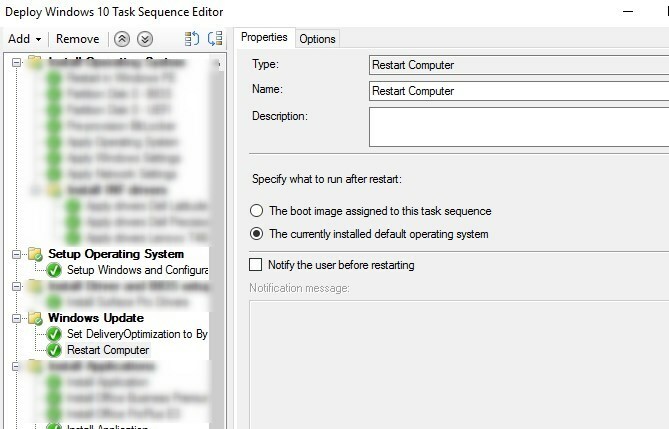 SCCM bypass this feature, except for one case, if Express Updates are used. We recommend looking at BranchCache or Peer-to-Peer to help with bandwidth management. With that said, Delivery Optimization as the potential of doing the opposite of what it was designed for. By default, the Download mode is configured in LAN Mode. This means that every computer going on the internet through a single IP address like many businesses do will be considered in the same LAN network. This means a remote office could be considered local, then try to share Windows Updates on the internal WAN and then choke the network. In this post, we will detail how to configure Delivery Optimization in a Task Sequence to prevent using the LAN mode by default. If the Download Mode is set to 99, the proxy is likely preventing Delivery Optimization to reach the cloud service. this means that delivery Optimization is kind of turned off. When modified by the registry, the Delivery Optimization service must be restarted to take effect. We were asked in a project to update Windows 10 by using WSUS and that BranchCache would be leveraged to deliver updates more efficiently on the network. 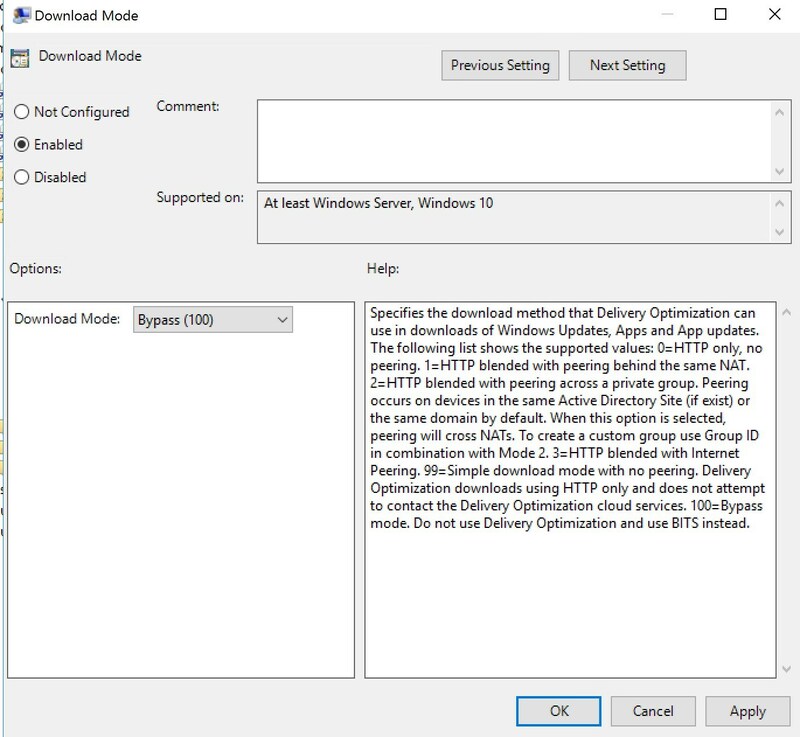 When using BranchCache for Windows Update, Delivery Optimization must be set to ByPass for the Download Mode. Great post! Good timing ,as part of our windows 10 project, I was asked yesterday by the security to turn it off.